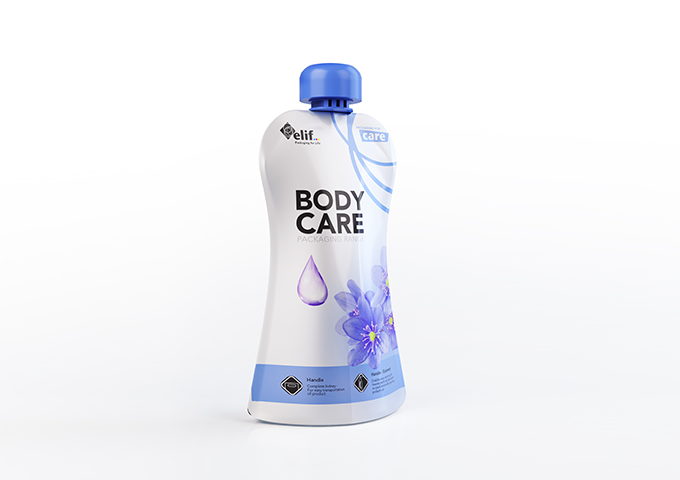 Consumers are continually changing their expectations from personal care products. As well, they are changing the way they interact with and discard their personal care products. 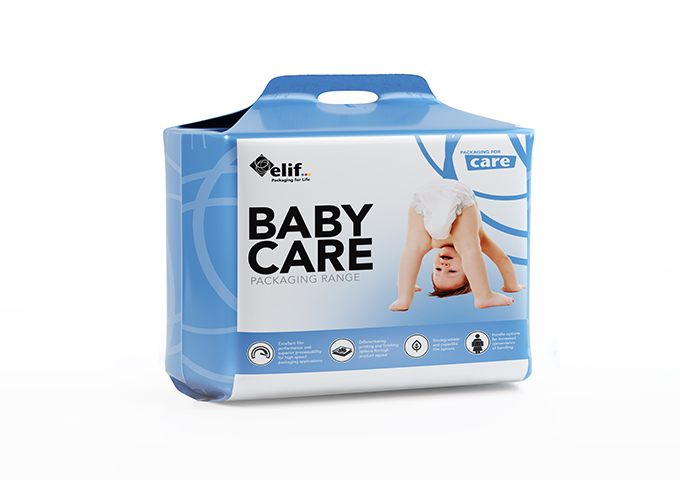 Packaging makes a first impression on consumers, which is critically important when it comes to personal care packaging. At the same time, personal care, beauty and hygiene companies continue to push for recycling, moving towards greener positioning as consumers become more demanding in terms of sustainability. 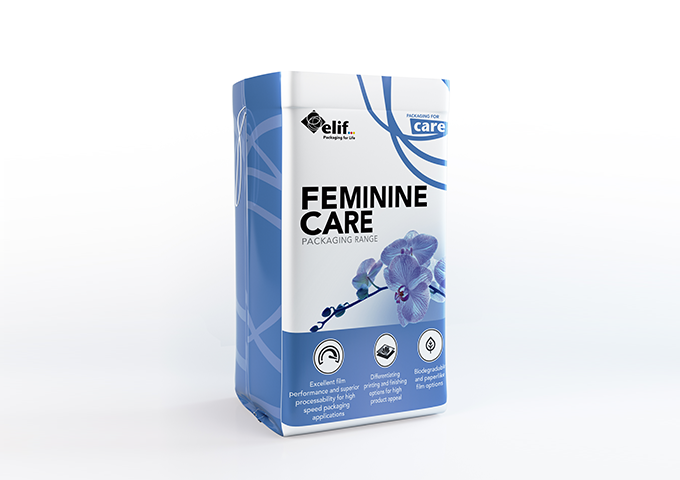 Elif offers appealing, performing and sustainable packaging solutions for personal care, beauty and hygiene sectors.